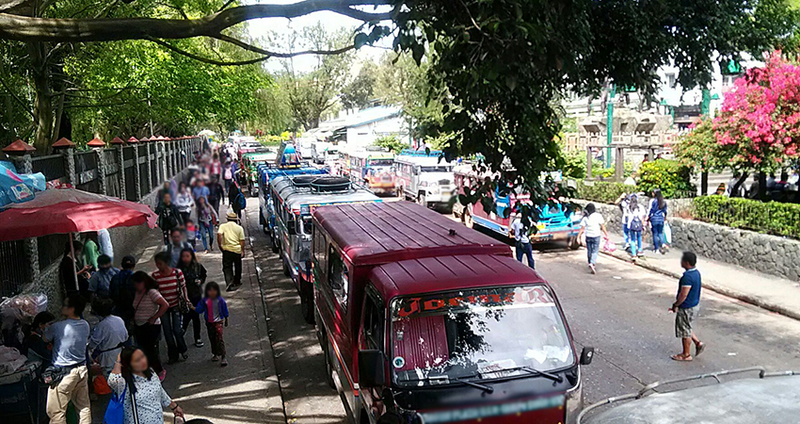 BAGUIO CITY – Mayor Mauricio G. Domogan announced that the local government was able to effectively and efficiently address the issues and concerns of jeepney operators and drivers along Perfecto St. who will be affected by the proposed extension of the night market to the said area in the next few weeks. The local chief executive and members of the Baguio City Market Authority (BCMA) met with the different jeepney associations using Perfecto St. as their terminals and explained to them that there is no truth to the rumors being circulated by some interest groups that their terminals will be removed from the area in exchange for the stalls of night market walk in vendors. “We were able to address their issues and concerns, that is why we are elated over the outcome of the dialogue with the jeepney operators and drivers to remove their fears and provide alternative solutions to their parking problems, especially at night,” Domogan stressed. He explained that pursuant to existing city ordinances, the jeepney associations using Perfecto St. as their terminals are allowed to occupy their designated parking slots until 9:30 pm, thus, the different associations represented by their officers agreed that the area will be used for the extension of the night market starting 10 pm. 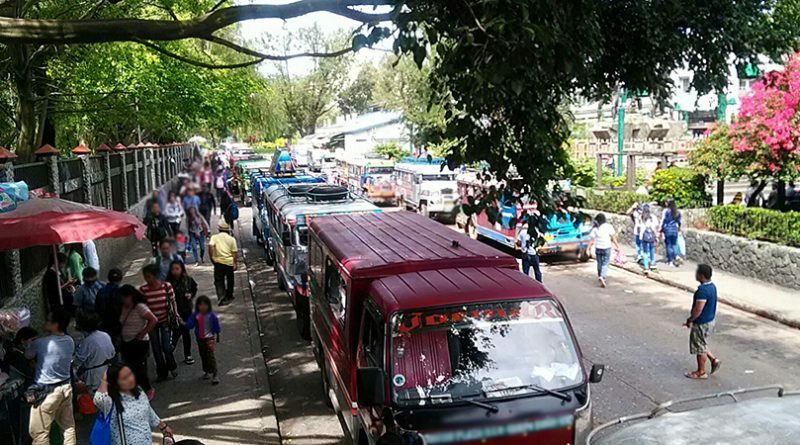 For jeepney associations still providing transport services to their constituents and the Philippine Economic Zone Authority (PEZA), he emphasized that the jeepneys will be allowed to use a portion of the Burnham Lake Drive to pave the way for the night market vendors that will be allotted spaces to do their business activities. According to him, it was also initially agreed that the jeepney operators and drivers will assist the law enforcers and the members of the City Public Order and Safety Division (POSD) in the monitoring of erring night market vendors who display their goods way ahead of the scheduled time to do business in the area. He claimed the BCMA will be presenting their agreements with the jeepney associations to the various organizations of night market vendors before its full implementation to allow walk in market vendors to be able to sell their goods instead of trying to fall in line daily at the City Treasury Office just to make sure that they will be able to avail of the vacant slots at a given day of the week. Aside from the accommodation to be made to the over 100 walk-in vendors, he emphasized that the night market vendors will benefit from the extension because their allotted spaces will be re-measured and widened to accommodate more goods in their designated slots. Domogan also explained that the initial rumors stating that the night market operations along Perfecto St. will start at 6 pm, which will result to their displacement and eventual transfer to other areas outside their parking allocations, is actually not true and that those who have instigated the misinformation are protecting their own selfish interests and are refusing to accept the reality that the Harrison night market area is already congested.